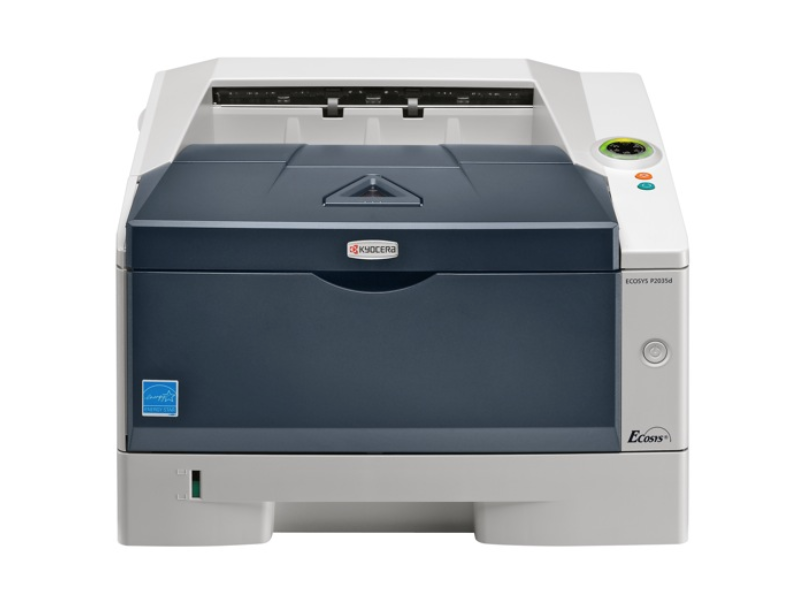 The ECOSYS P2035d is a cost effective, reliable black & white printing solution for small workgroups and individual users requiring a desktop printer that can meet the heavy output demands of their business. With speeds up to 37 pages per minute, it delivers exceptionally crisp output quality from first page to last. Optional ethernet network connectivity accommodates desktop printing and multiple users. Cost-conscious users will appreciate the added benefit of ECOSYS long life consumables, which lowers operating costs, minimizes downtime and maximizes efficiency.